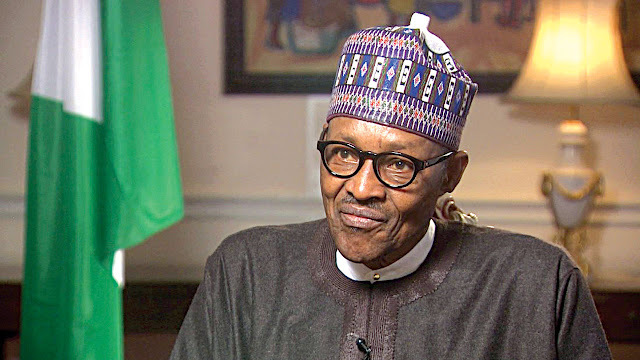 Some elder statesmen under the auspices of Nigerian Elders and Leaders, on Thursday expressed anger over a statement by President Muhammadu Buhari that his administration would continue to place national security and interests above the rule of law. The elder statesmen who included the PANDEF leader, Chief Edwin Clark, Yoruba leaders, Chief Ayo Adebanjo, Chief Olu Falae, and Chief Cornelius Adebayo, Northern Elders Forum Chairman, Prof. Ango Abdulahi, and a former governor of old Anambra State, Chief Chukwuemeka Ezeife, said this at the second Summit of Nigerian Elders and Leaders on ‘the State of Democracy, the Economy and National Security’ in Abuja. Other participants at the summit included Air Commodore Dan Suleiman (retd. ), President, Middle-Belt Forum, Dr. Bitrus Pogu, and Afenifere spokesman, Mr. Yinka Odumakin. Buhari had in an address at the commencement of the 2018 Annual General Conference of the Nigerian Bar Association last Sunday said that his administration would continue to place the nation’s security and national interest above the rule of law. But the elders said they would resist any impunity from the Federal Government. Addressing the summit, Clark said, “He (Buhari) is now rewriting the constitution; I think we have to remind our President that he did not stage a coup to become the president and he should know that we are guided by the law. “Buhari is taking steps each day to silence the opposition. We will not accept this impunity. We must take serious steps to let Buhari know that he is taking wrong steps,” the elder statesmen submitted. The group vowed to continue to oppose the President on issues that were against the rule of law, insisting that he should withdraw his statement. “I want to reassure you that no one can intimidate us from discussing the progress of this country. At 91, I am old and I do not need anything from anybody. So we will be free to speak our minds, provided it is in the interest of this country,” Clark stated. 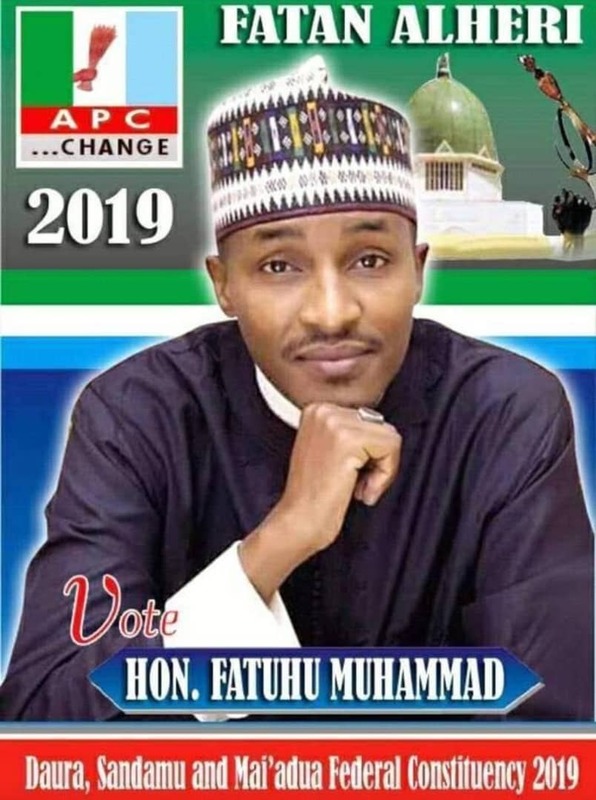 Abdullahi in his comment said NEF was concerned about the survival of the nation, adding that it would continue to condemn unwholesome conduct of politicians. “For us in the northern region, we want to assure our colleagues from other parts of the country that we are determined that this country must survive. We do not have reasons why this country should not develop. “We must make this country great. We must condemn the behaviour of some politicians who are bent on destroying this country. We must be able to stand on behalf of our people and to make sure that they survive,” he said. Adebanjo flayed the President’s remarks, adding that it showed how desperate he was, noting that Buhari’s position showed that the people were not safe. He said, “The man who we are criticising is not taking it easy. If things go this way, we all are not safe. It shows how desperate Buhari has become now. Recalling his ordeal, Adebanjo said Buhari jailed him when he was a military ruler, stressing that the elders would oppose him until he left the office. “Buhari is incompetent. We must be alert and tell Buhari that he cannot rewrite the constitution. If the people here cannot save the country, nobody can save the country,” Adebanjo noted.